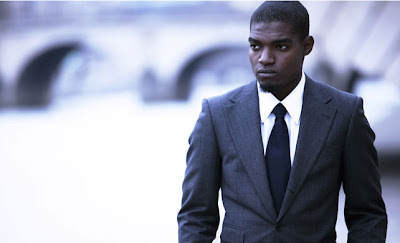 Known in the grime scene for his emotionally charged lyrical content and impressive production skills, south London's Dot Rotten is about to shock the mainstream world with his intriguing, yet somewhat controversial, tales of life on the streets, love, relationships and religion. He wowed Mercury Records enough to sign him on a big-money deal, signifying some new competition for Dizzee Rascal, Tinie Tempah and Chipmunk. A version of this appeared in NME Magazine (9 July).